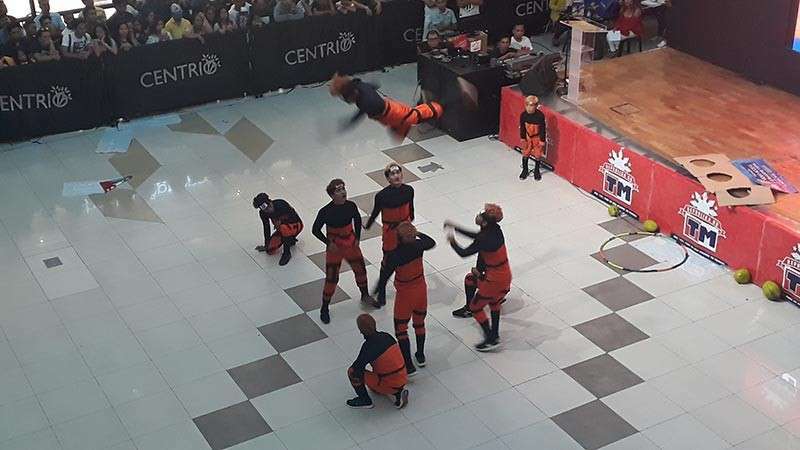 THE dance group from the municipality of Balingasag was declared the grand champion of the Kuyamis Festival 2019 Freestyle Dance Competition held last Tuesday, January 8, at the activity center of Centrio Ayala Mall. 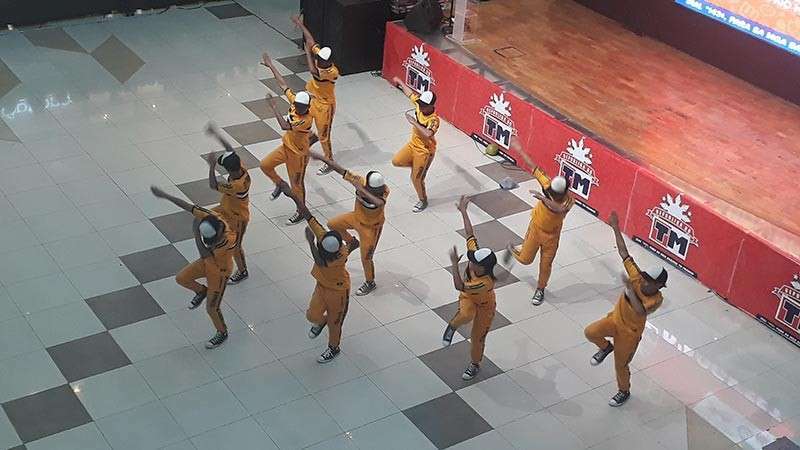 Calling themselves as D'Rookeez, these talented dancers from Balingasag, Misamis Oriental show off their skills and won the title despite having only a week of preparation. 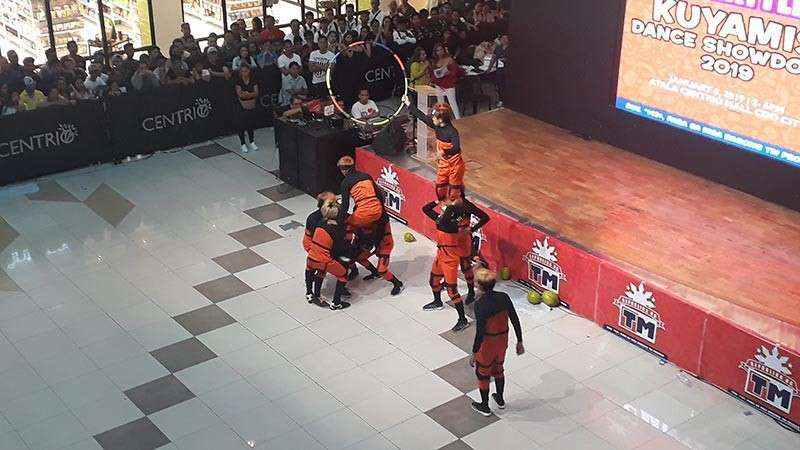 According to their group leader Christian Mark Paler, their limited time for preparation was due to the busy schedules of the dancers as some are working while other are still in school. Regardless, D'Rookeez expressed their joy and was proud that they were able to win the competition. 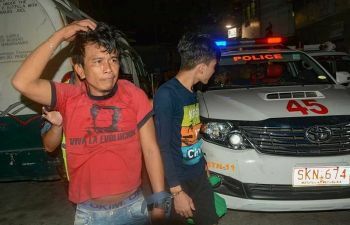 “Actually, wala mi nag expect nga moing-ani ang kalalabasan sa tanan. Happy kay ko nga nakadaog sila,” Paul Nino Estudillo, the crew manager of D'Rookeez, said. 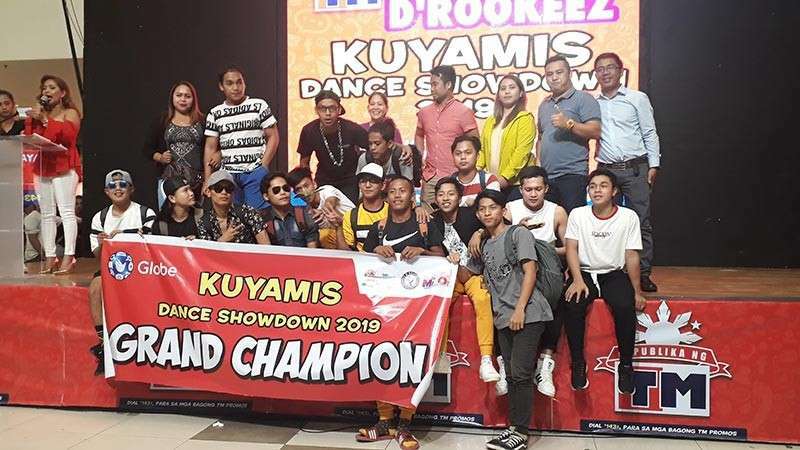 Around 15 groups from different municipalities and city participated in the Kuyamis Festival 2019 Freestyle Dance Competition. Each dance groups were judged according to their creativity and originality, timing, and costume. 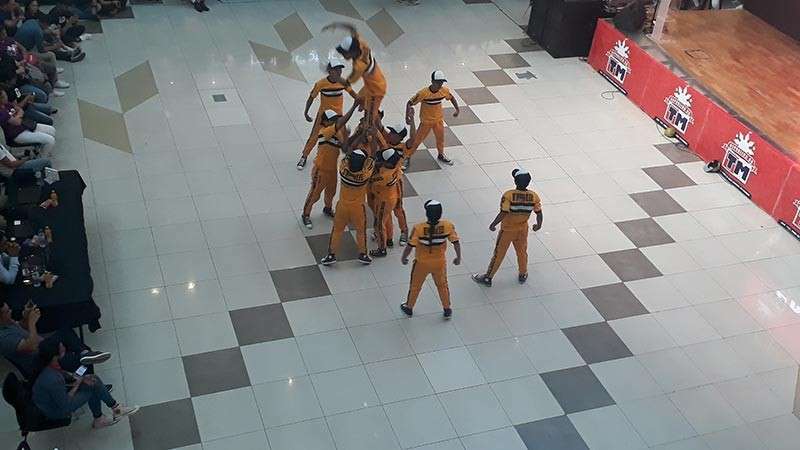 The grand champion of the dance competition received a trophy and a cash prize worth P10,000 which, according to Paler, the 50 percent will be equally divided among the group members while the other half will be used as funds for upcoming dance competitions. Apart from the D'Rookeez, other other winners, who received cash prizes and certificates, include: Amboyz from the municipality of Lagonlong in second place; Prime Colors from the municipality of Sugbongcogon in third place; Mixtylers from the municipality of Naawan in fourth place; and HypeGuys from the municipality of Salay in fifth place.